Steel Angle, is a hot rolled, mild steel angle shape with inside radius corners that is ideal for all structural applications, general fabrication and repairs. 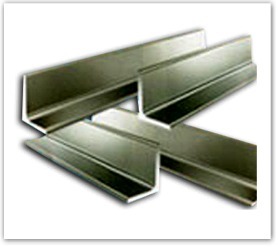 Steel Angle is used in industrial maintenance, agricultural implements, transportation equipment, etc. Steel Angle is also available in a galvanized coated finish.